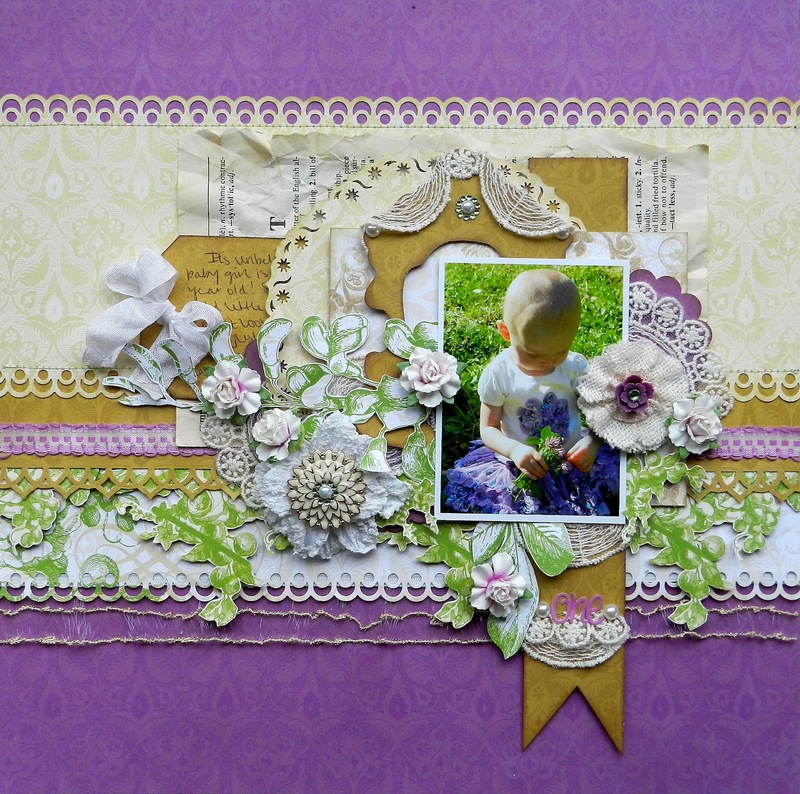 Erin Blegen: My Scrap Cabin: "One" More Webster's Project!! Wow, what a week! 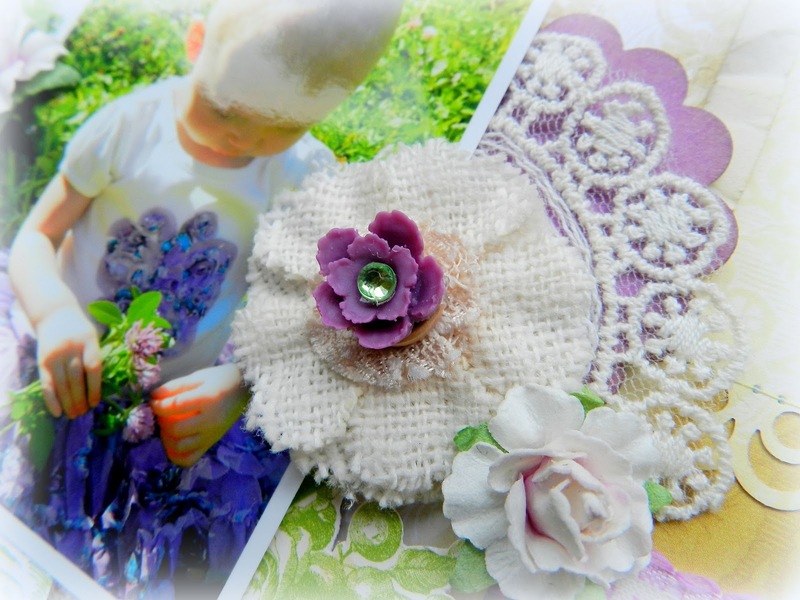 It's definitely been busy here on the blog, especially with Webster's Pages projects! But that's a good thing~ you all know how much I love creating with their products :D :D :D~! And today I have one more to share with you for the week, this time my project that I put together for the live chat we had over at ACOT last Wednesday. Let me tell you, THAT was fun! If you weren't able to join us this time, I really hope you do next time. We got some inside info on what's coming up for Webster's, had some good laughs, and talked about our favorite products. Who wouldn't enjoy that?! This layout features the new Once Upon A Halloween collection. I've again used it on a non-Halloween layout, and I love that it can be used in just such a way. The colors are gorgeous. I can't believe that about a year ago I named the color purple my "nemesis". I LOVE it now!! And since my daughter wore this beautiful purple skirt on her birthday, it perfectly compliments my photos :)~! Of course there was fussy cutting. Webster's is always good for that! I like to do my fussy cutting before I start my project (as I mentioned yesterday) and because it can take a while sometimes, I like to do it when I'm not actually working on a project. So I'll sit down on the couch while the kids play and just cut away. When I'm not pressured to "hurry up and get it done", I do a much better and more detailed job. ...and here, draped over the top of my frame! 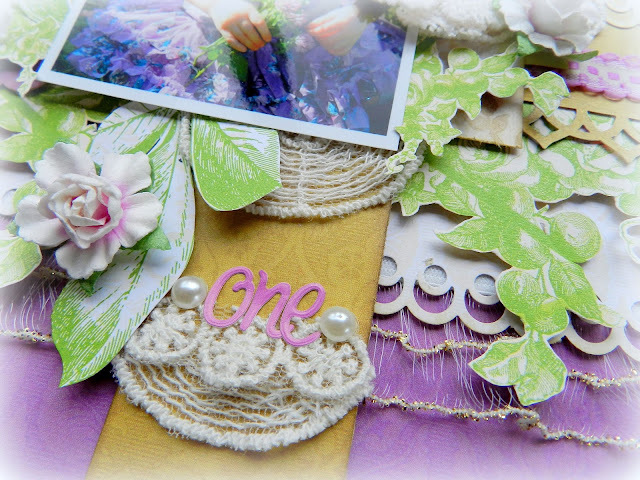 This beautiful little flower center is from the Once Upon A Halloween Cameos Perfect Pack. I've added a little rhinestone to the center as well :). 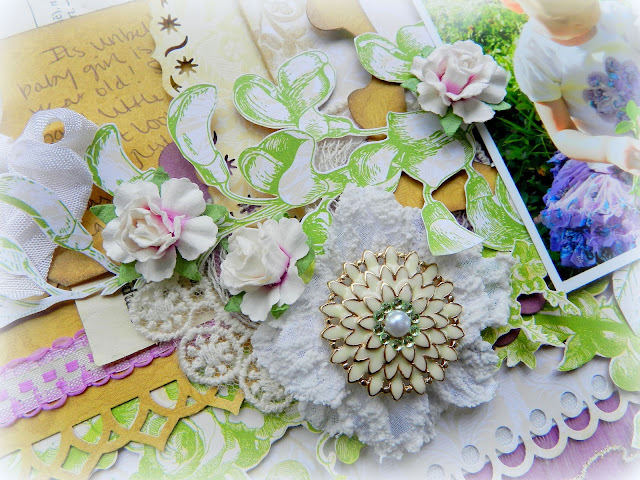 Here I've used the Cream Flower from the Charm Set as another flower center, with some more bling to top it off! I hope you've enjoyed my non-Halloween, Halloween collection layout :) hee hee!! I really enjoyed putting it together. And if you haven't checked out the Webster's Pages blog yet today, be sure to do so! They've just announced their September challenge, which involves mixing & matching (which we've been doing all week at the Webster's blog!) collections! See HERE for full details~ the winner will receive the collection kit of their choice!! Oh this is fabulous, love it!!!!! Gorgeous, Erin! I love how your purple paper coordinates with Aspen's dress...so perfect! Wow! This is simply beautiful! Jeg holder også af det lilla, men det grønne der passer så godt til græsset på fotoet er så skønt. knus morkaren. So beautiful! Webster's has some really nice trims, too~Love what you've done with them! you are so right about the purple, it's always been my least fave color, but these purples are gorgeous and paired with the green, looks really nice! This is lovely Erin! 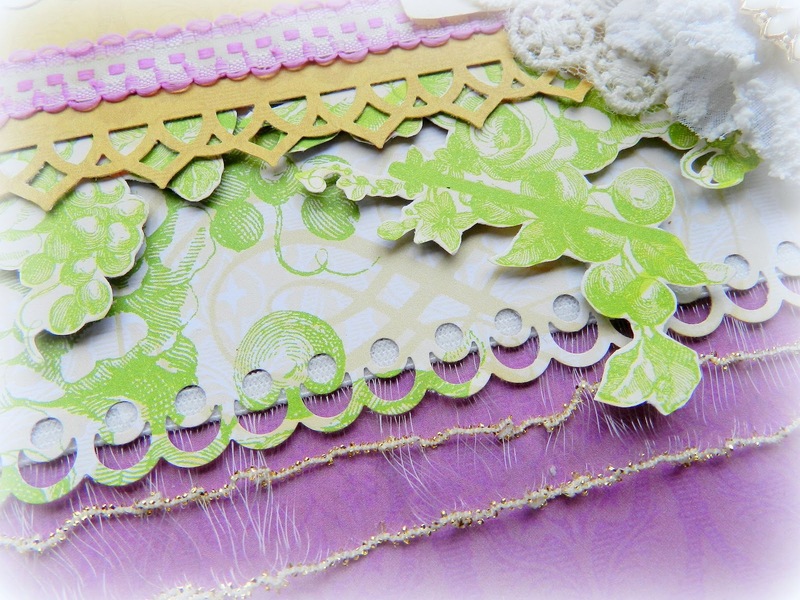 Like how you have cut out and used the green floral papers. another gorgeous layout Erin!! all of the ones you made with this collection are gorgeous!! Wow, this is simply beautiful, Erin! I take my hat off to those who can scrap purple! Really gorgeous Erin!! I love how you used the Halloween collection in a non-themed way!! 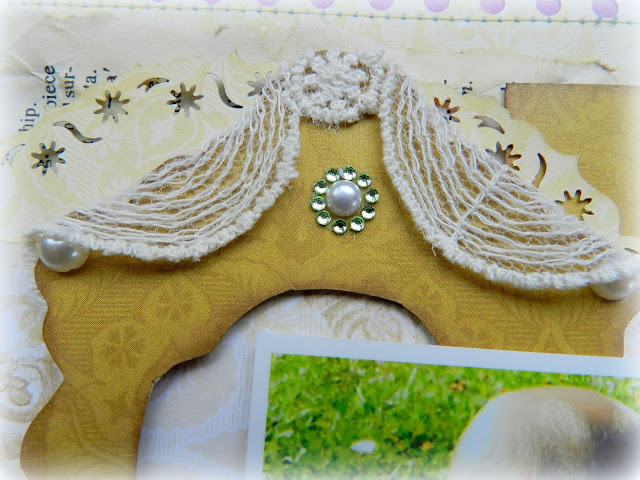 That half circle trim is so pretty, and it gives a great girly feeling to your page!